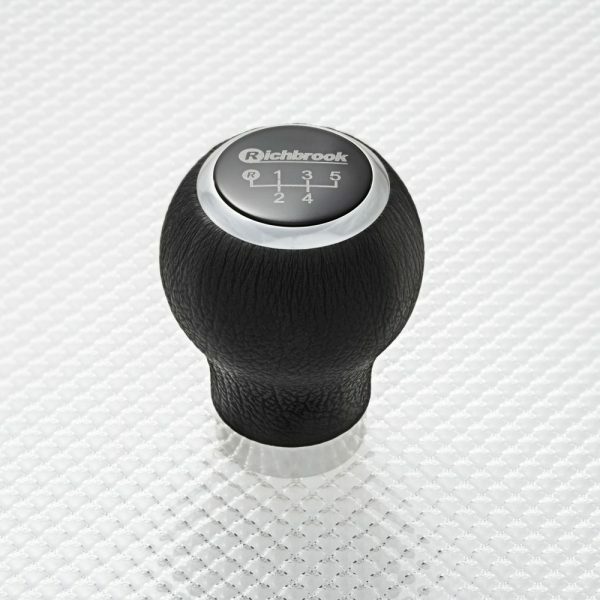 The ‘Shift’ gear knob, one of our hottest designs, utilises the latest in Computer Aided Design for perfect weight and sizing. 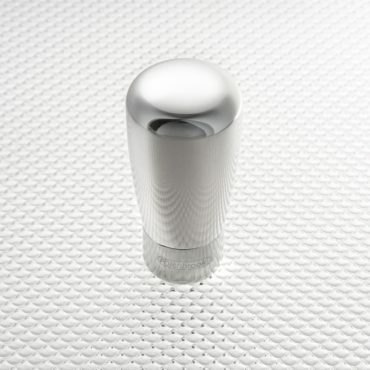 Available in a choice of black leather or flawless black anodising, Shift also has a stunning polished detail around the interchangeable shift trim and lower section. This one has future classic written all over it. One of our earliest designs and still one of our most beautiful! 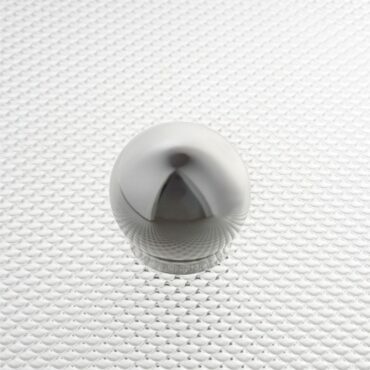 The ‘Classic Ball’ is pure understated elegance. 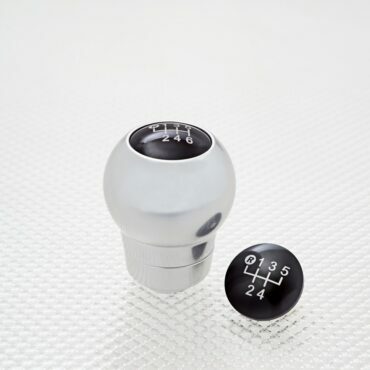 Even if you won’t make the cut for the BTCC, inject a little of its style into your cabin with the ‘Touring’ gear knob. Its race-proven ergonomic design makes for clean, precise shifts whilst its flawless ‘staybrite’ finish means it looks as good as it feels.